Datacamo developed the first of its kind infrastructure that provides seamless private Internet Service. By camouflaging your data from the ISP we improve streaming and gaming fluidity through direct routing and defense from throttling of specific content or ISP network balancing. Our hardware VPN router encrypts data faster than any software solution and hits a price point unseen before now. We reach download speeds of 200 MBPS with only 1.5ms of additional latency while encrypting 100% of your data with IPsec 256-AES encryption. The same standard the U.S. government uses for Top Secret data transmission. Our end-to-end network starts in your home or office, with our customized WI-FI Router, and terminates at one of our Points of Presence (POPs) in key Internet Exchange Points. This ensures that your ISP does not have access to your network data allowing them to throttle or track any content. Since Datacamo controls the outgoing bandwidth from the POP, we provide more direct routes to key game and streaming content servers giving you a better experience at home. ISPs also cannot sell, use or disclose your information to 3rd parties, internally or to government agencies since your entire network is protected by our Always-On VPN. In contrast to cloud VPN services we build our own infrastructure focused on speed and privacy. We complete the fastest privacy loop by making sure your Datacamo router is located close to our Physical Servers at key IXPs (Internet Access Points). You no longer have to trade convenience or speed for privacy. Services that have high bandwidth demands such as Netflix, Hulu, YouTube and all online games benefit greatly from our dedicated private network. We are rolling out service nationwide based on demand and are currently servicing Southern California. Sign up here to be notified when service is available in your area. 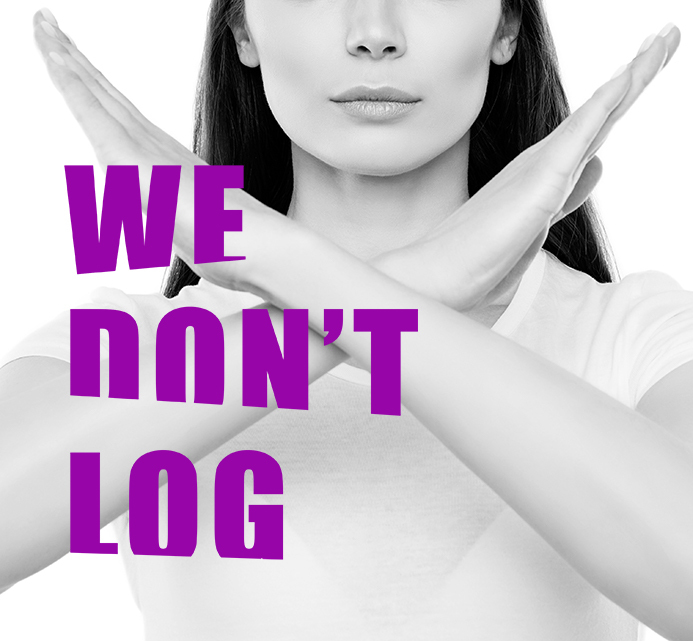 Your privacy is our priority and to accomplish this we don't log your data. The proof of nothing is one that philosophers have battled with for centuries. How do we show you that we don't have anything? We approach the problem by aligning monetary incentives. Our success is based on maintaining your trust and continued subscription to our network. We do not log and this practice is to our benefit. No matter who requests information, we simply do not have it to give. All of your top line account data, that we must have, is transparently displayed on your user dashboard, It includes, your name and email address, name of your ISP, IP addresses, total data usage, and referral information to credit your account. All billing information is handled through Stripe so we do not hold financial data or credit cards. Peering is the act of connecting our servers directly to major content providers including video streaming, search and social media. We make these connections to ensure open treatment of all internet content so the ISP cannot throttle specific sites or services. Some services, especially video and streaming, do not allow their customers to access content through proxy servers as it can violate their distribution agreements and geo-fencing rules. As a result, Datacamo succeeds where other VPNs cannot. It is important to understand that Datacamo does not hide your location, but rather protects your data from the ISP so it cannot be throttled or disclosed to 3rd Parties including governments and advertisers.